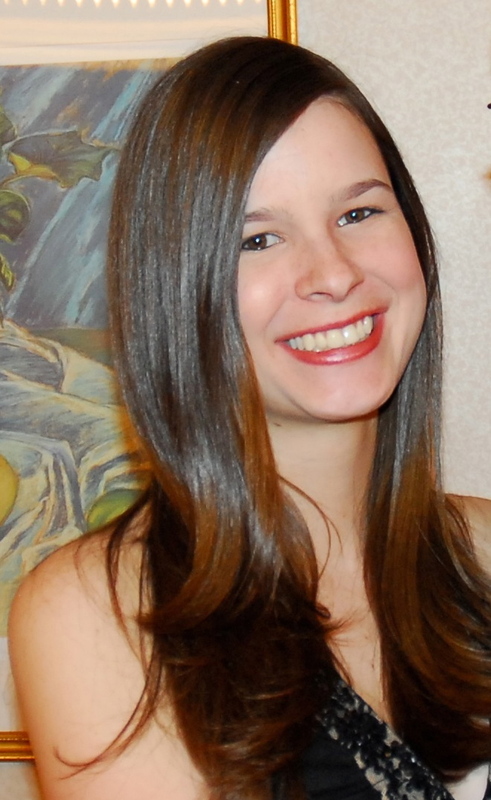 I hope everyone is enjoying their Saturday! 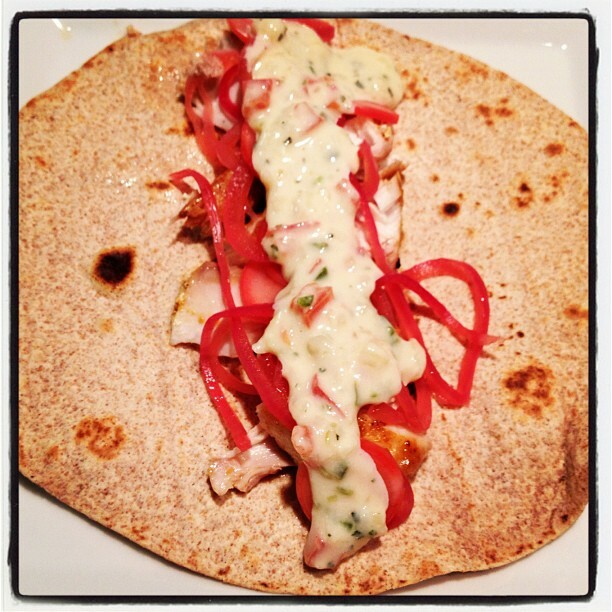 Last night we enjoyed a nice Friday night at home and cooked up some mahi-mahi tacos (topped with Chile con Queso of course!). We suffered a small casualty in the preparation of the tacos (Luke’s pinky finger got chopped! ), but the end result was delicious! So much easier to take photos with Instagram sometimes :). After getting some much needed sleep, Luke and I headed up to Concord, NH this morning to check out another winter farmer’s market. We ended up leaving with only a bag of apples and carrots, which we plan to juice with our new juicer this week. 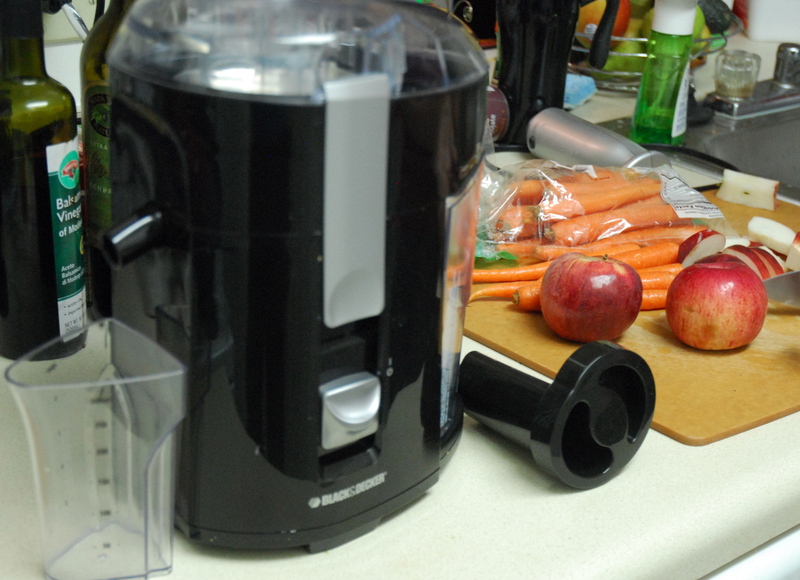 We’ve been having fun with the juicer so far, but the downside of it is that it is a major pain to clean! We’ve found that it’s worth making a big batch of juice at a time – that way there is less cleaning! I’ve been amazed at how many carrots and apples it takes to make a glass of juice! For a small glass, I’ve been using approximately 4 carrots and 2 apples. We used about 12 carrots and 7 apples and only filled up a quarter of an orange juice container. I’m not sure I can imagine going on one of those juice fasts that are becoming the “in” thing to do these days due to the amount of fruit it takes to make a substantial amount of juice. But it’s fun to make a batch every so often! The other new addition to our kitchen this week was a food processor. I can’t believe we haven’t had one until now! 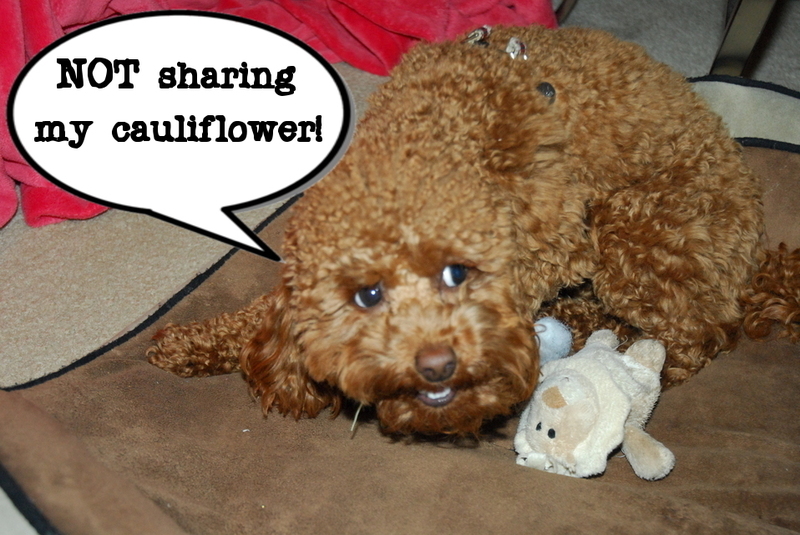 We used it to try to revamp a new veggie for me – the cauliflower. Teddy found a new veggie he loves! 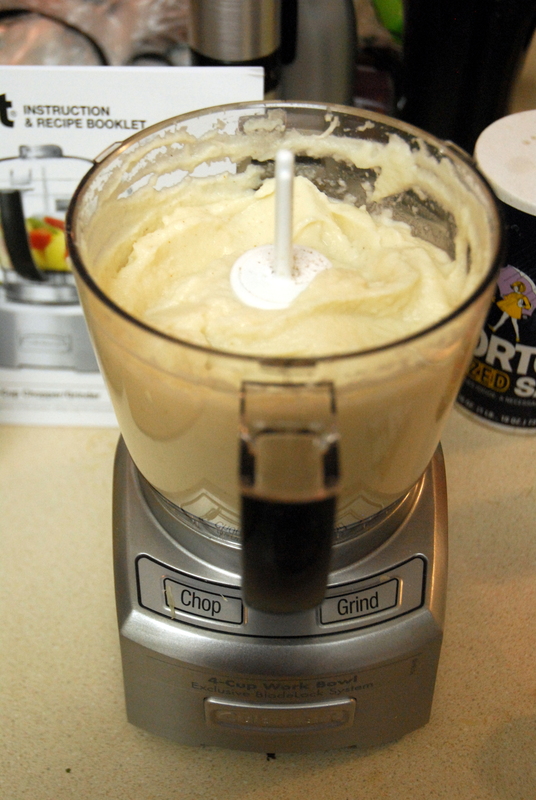 Add it to your food processor with cream cheese, parmesan, garlic and spices. *Feel free to add other spices instead – we just wanted to add a little more flavor! 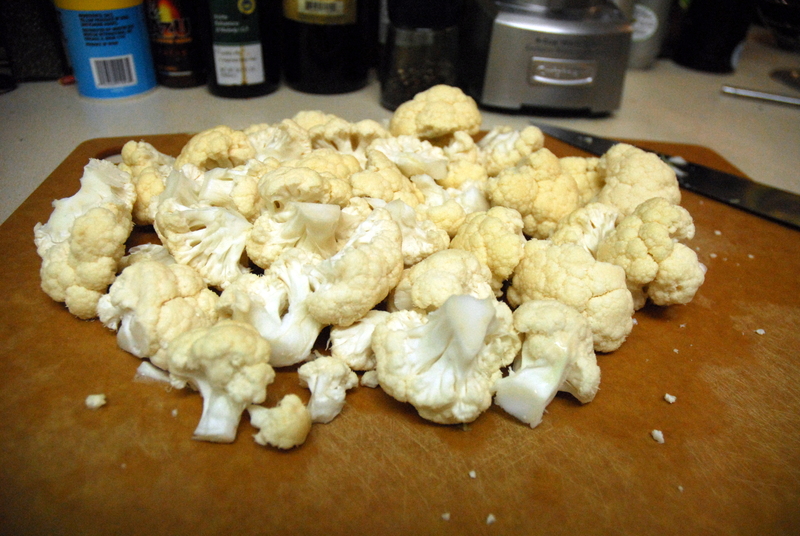 1) Chop up your cauliflower into small pieces. 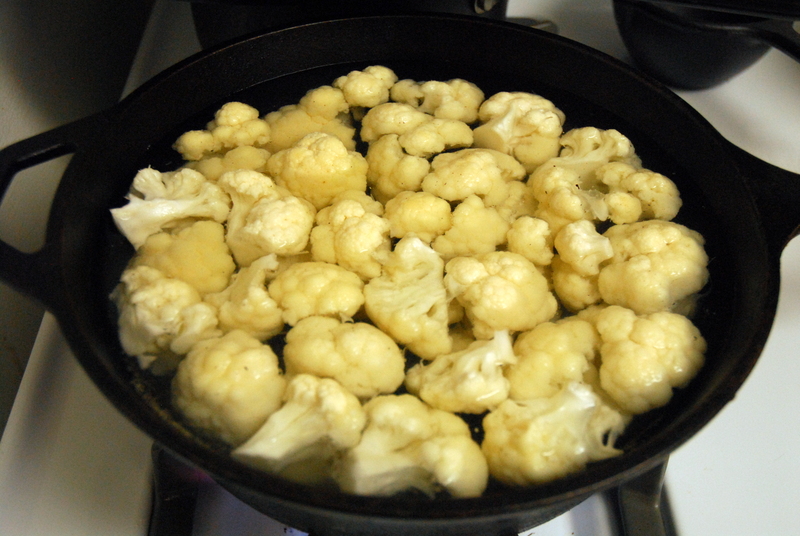 2) Boil cauliflower for about 15 minutes, or until soft. 3) Drain and dry your cauliflower and place in a food processor (while still hot). 4) Add cream cheese, parmesan, garlic, salt, and spices and blend until smooth. 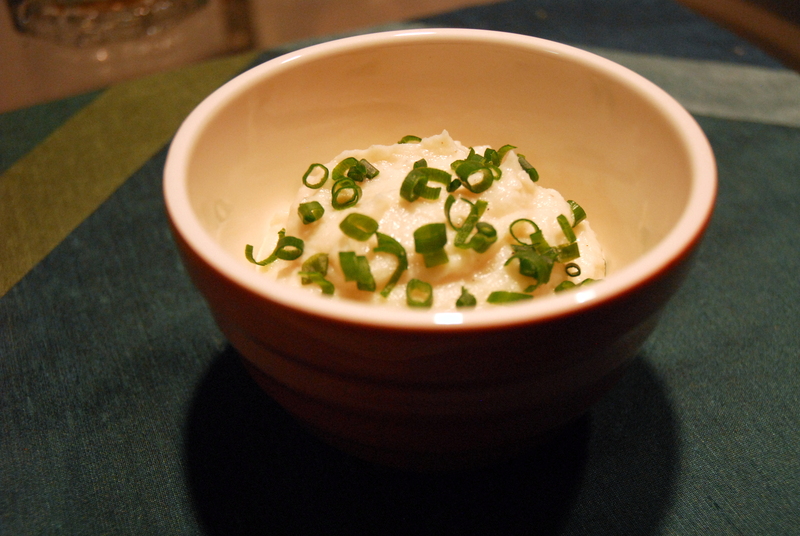 5) Garnish with scallions and enjoy! This entry was posted in Recipes and tagged cauliflower, juice, potatoes, tacos. Bookmark the permalink. 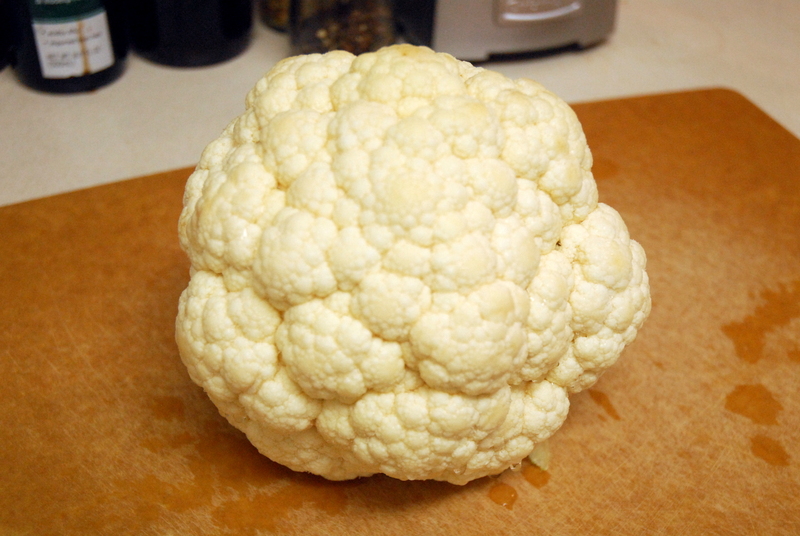 I just bought cauliflower today…will try tomorrow! Yummy! I love cauliflower and my husband would normally just boil it whole and later topped that with a creamy cheese sauce with dusting of freshly grounded nutmeg.